Bipolar disorder in children often is confused with attention deficit disorder, substance-induced mood disorder, oppositional defiant disorder, and conduct disorder. It is not uncommon for some of these disorders to be comorbid with pediatric bipolar disorder. 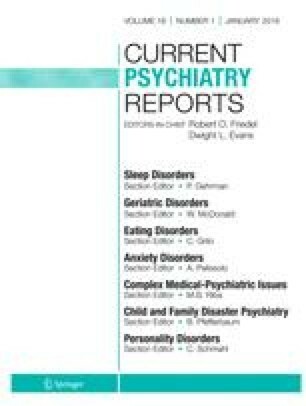 This article provides the reader with a review of the existing literature on differentiating these illnesses and recognizing the phenomenology of each disorder as it pertains to a psychiatric diagnostic work-up of a child. Clinically helpful overlapping and unique characteristics of each disorder are discussed and a practical approach to differentiate these disorders is provided.